Lansing and Jackson are among seven Michigan cities ranking in the top 100 in the country for violent crime. State lawmakers met Wednesday to talk about safety and making changes to law enforcement and the criminal justice system in Michigan. 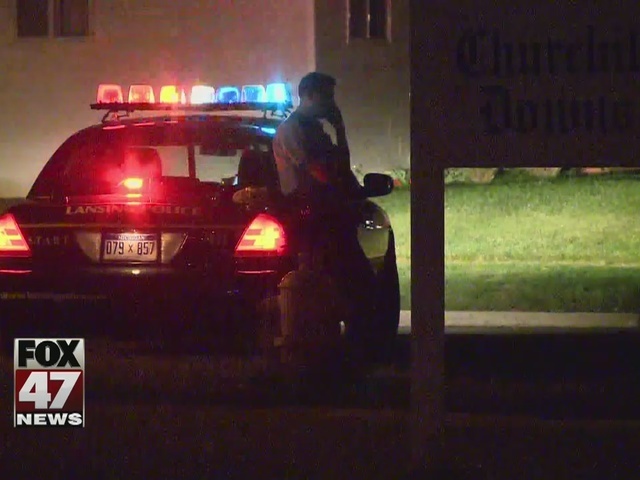 The 'Secure Cities' program sends state police troopers into cities with high violent crimes rates to help local officer. 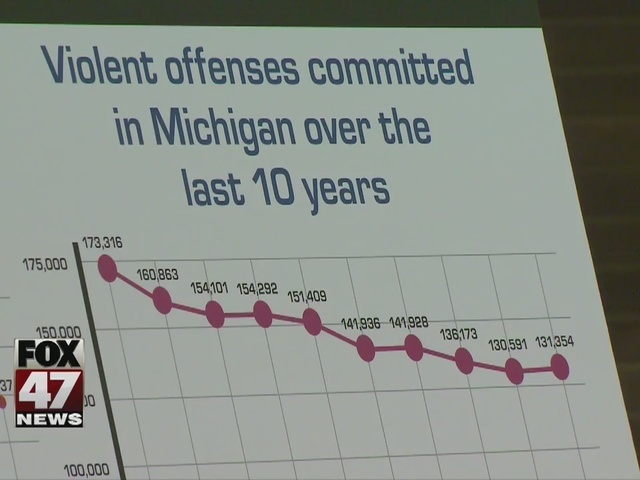 Since it was put into place four years ago, crime has decreased in Michigan's three most dangerous communities. Senator Mike Nofs says programs will see a funding increase of $500-million next year and expand to seven more communities. "We have to make sure that the dollars we spend are actually showing significant savings in the long run," said Senator Mike Nofs. The increased funding will bring in an additional 30 state troopers.